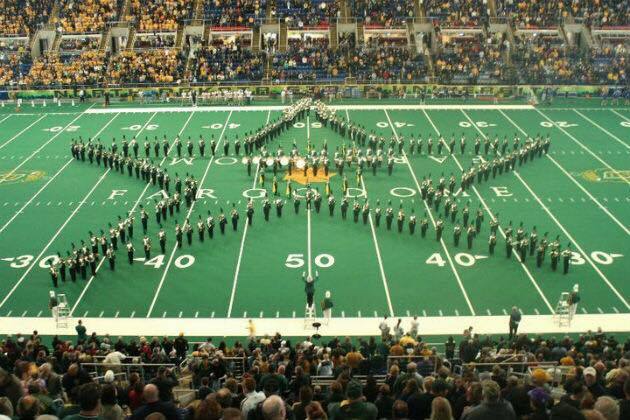 Late last night Danie Thomssen, a sophomore member of the North Dakota State University Gold Star Marching Band, passed away in a car accident after the car she was driving crashed on snowy and icy roads in Minnesota. She was a member of the saxophone section. Two other students were in the car as well. Carson Roney also was killed and the third is being treated for noncritical injuries in a hospital. Our thoughts and prayers are with the entire NDSU community and the Thomssen family.